As a result of his military training and his allegiance he swore to America, his adopted home, Rescorla put in place a comprehensive practice of regular drills for all Morgan Stanley employees. He was committed to preparing for what he felt would surely come. So, regardless of their position in the company, or their perception of the importance of their activity at the moment of the drill, every worker at the towers’ largest financial institution was expected to participate in disaster preparedness and response, especially evacuation. 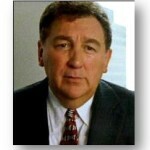 On 9/11, Rescorla personally led a massive evacuation of Morgan Stanley’s 2,700 employees. All but six of the firm’s employees in the South Tower survived. An indomitable spirit and shining example of leadership and insight, he was last seen on the 10th floor and climbing up to look for any stragglers when the tower fell. In his final phone call to his wife, Susan, he said it was his duty to save all the souls he could.. And, that in case he didn’t survive, she should know that his time with her was the happiest of his life. Only one man’s story. Yet, it is interwoven with the fabric of history and that of the families of all the other individuals who were lost and the communities who remember each one, and their story. Cyril Richard Rescorla’s story reminds of us the stuff our men and women of the military are made of. Your experience, respected reader, can and does benefit anyone your transition from military duty to daily civilian life touches. 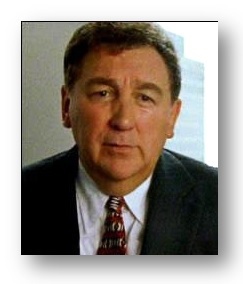 More on Rick Rescorla and his actions on 9/11 can be found at this and other resources online. Thank you dear reader for your service and for standing with us to remember this day when citizens were felled and service members answered an extraordinary call to duty.